"We the real Love & HipHop!! !," she said in an Instagram post. 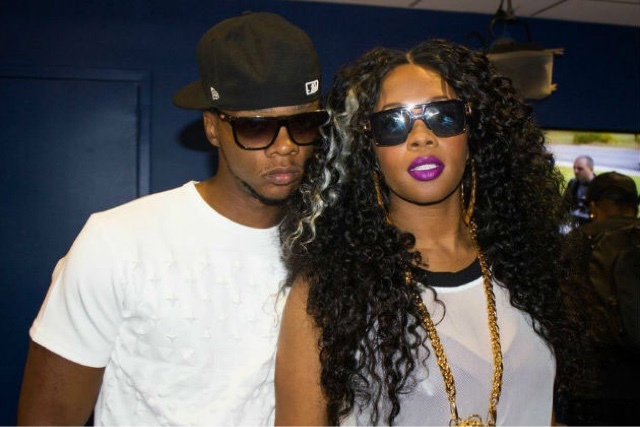 "#BlackLove #MeetTheMackies #RemyMa #RemyMafia #LHHNY #Season6 #ThisCannotBeDuplicated"
Although we are excited to see Remy Ma on our TV screen we are a little curious what prompted the sudden change. Last year after being released from prison the rapper shut down rumors she would be joining last season because she's not a fan of people yelling at her.